As a parent or caregiver, you can play an important role in helping your child not be afraid of the dentist. A book is an easy and fun way to help them prepare for their next appointment. The earlier children learn that going to the dentist is an important part of staying healthy, chances are they will be able to maintain good oral health throughout their early years and into their adult life. 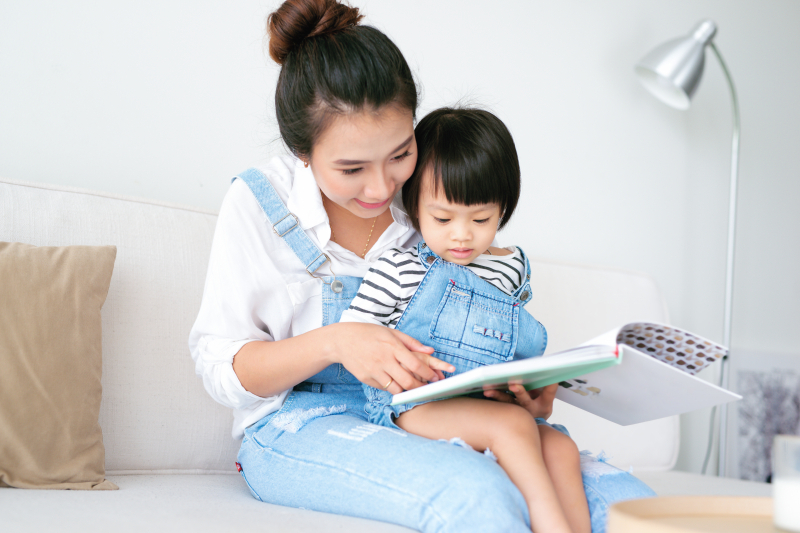 Here are three books you and your little one can read together to help get ready for their next visit. These books will give them an idea of what to expect and an opportunity to feel excited about the experience. Little Critter is on his way to the dentist. It's a thorough check-up, complete with dental x-rays. When Dr. Ghum insists on filling a cavity, Little Critter goes through it bravely. The visit is painless to the reader because of Little Critter's way of looking at things - including the world of dentistry. Do you need to book an appointment for your child? Contact our Langley children’s dentists today to schedule your next visit.